The Chris Robertson signature SE has to be one of the coolest SE guitars to come out! PRS have not held any cool features back and this guitar will get you rocking out just like the frontman of Black Stone Cherry. It will do anything from beautiful blues to high gain rock due to its 57/08 bridge pickup. These pickups are modelled after the popular American made 57/08s which are PAF style humbuckers that clean up beautifully. They also sound incredible when plugged into a bit of gain which is why they've been so popular with blues and rock players. The Chris Robertson has got a soapbar p-90 in the neck which will give you high output single coil sounds and the bridge 57/08 pickup will do any dirt really well. 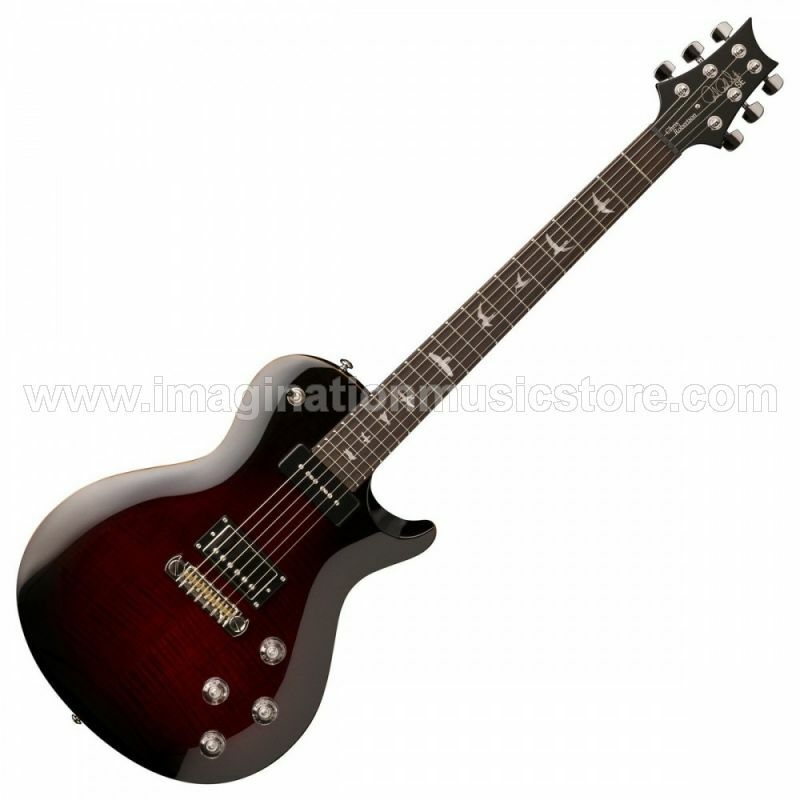 It also has a compensated PRS wrap-around bridge which gives incredible sustain. It also allows you to individually intonate strings for any drop tunings you may want to play in. Combine that with the shorter scale length and you are left with a beast guitar that feels good in the hands, partly due to the wide fat neck. It just fits so well in the hand. This singlecut PRS has got separate volume and tone for each pickup including a coil tap on the bridge if you want to get a more classic S or T type tone. 'It's surreal to know I have a guitar with my name on it by the greatest guitar company to ever exist! If you come see a show you will absolutely see me playing it!